I came to the School of Liberal Arts at Indiana University-Purdue University Indianapolis (IUPUI) in the Spring of 2012 knowing exactly what I wanted to study, Entertainment Production. Time off will do that for you, make you figure out what you would really like to do and where you would like to take your life. I’ve known since I was fourteen where I wanted to go. The dilemmas that I faced were: How do I get there? Is it a practical career? As well as constant suggestions that I should be a teacher or guidance counselor instead. Dilemmas aside, I knew deep down that I would work in media. 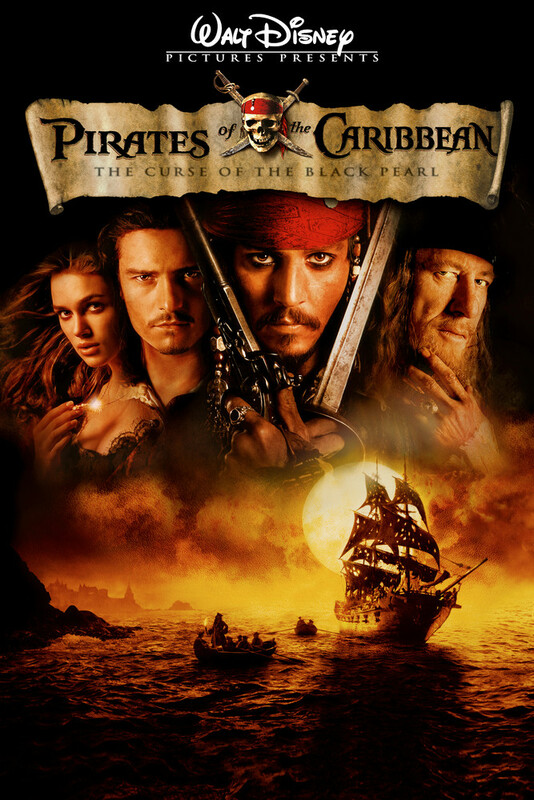 When I saw Jerry Bruckheimer in a behind-the-scenes feature on “Pirates of the Caribbean: The Curse of the Black Pearl,” I knew that I wanted to work in the movie industry. I did not just want to work in movies, I wanted to be a producer; I wanted Bruckheimer’s job. He was the man sitting right next to director, and he looked like the man having the most fun. I was sold! Back to Spring 2012, the only setback to this declaration was that my school did not offer a major program that adequately accommodated this area, only a media studies minor, so I was able to make one. Being in the Individualized Major Program (IMP) in the School of Liberal Arts allowed me to compose my major from various other schools and departments, from Herron School of the Arts to the School of Informatics. More about the IMP next, but part of that program is to create a Capstone, or Senior project, that allows the students to showcase the knowledge that they have learned throughout the course of their respective programs.